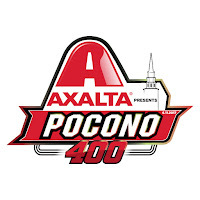 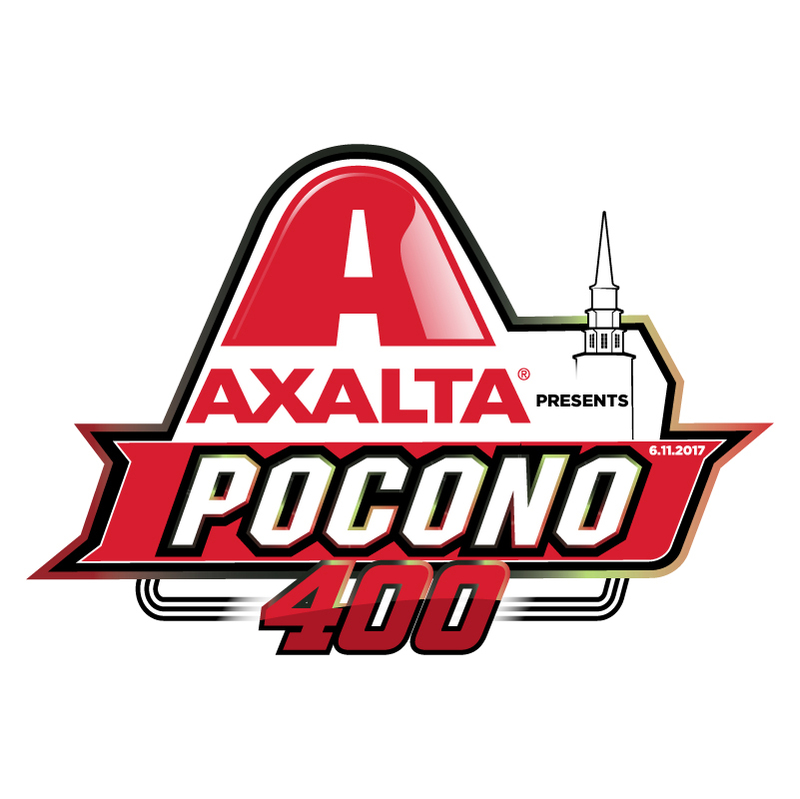 #NASCAR Schedule for Pocono and Texas NASCAR rolls into Pocono Raceway for the Monster Energy NASCAR Cup Series and NASCAR XFINITY Series starting Friday, June 9. 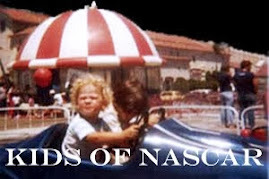 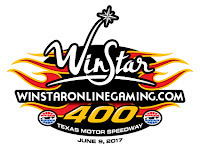 Texas Motor Speedway hosts the NASCAR Camping World Truck Series as well. 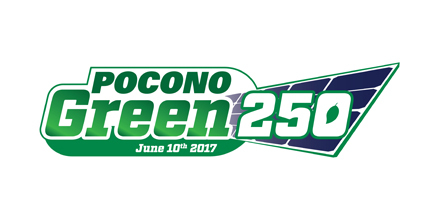 Check out the full weekend schedule below. 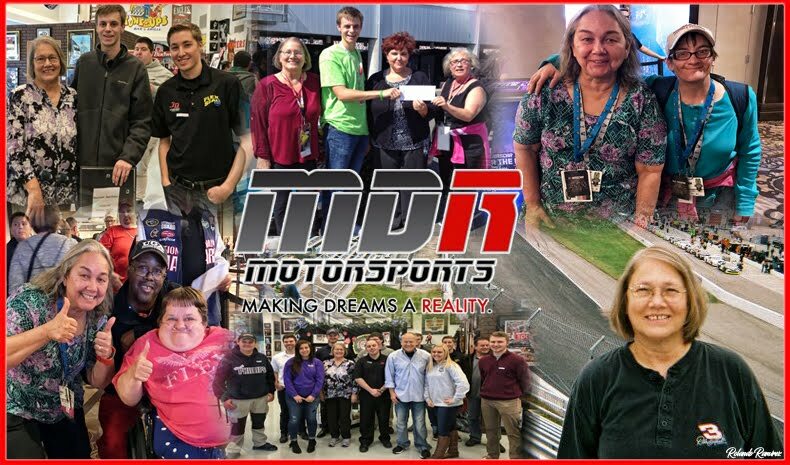 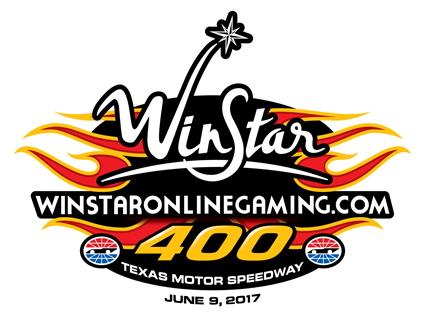 The NASCAR Camping World Truck Series "winstaronlinegaming.com 400"